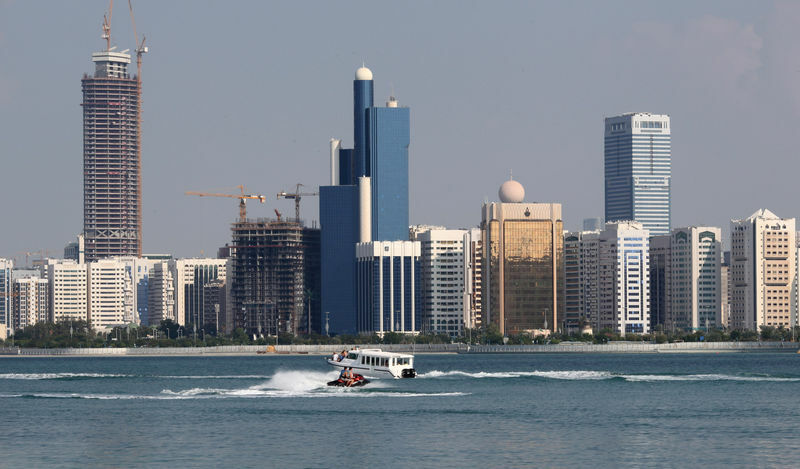 ABU DHABI (Reuters) – Abu Dhabi Investment Authority (ADIA) and Qatar Investment Authority (QIA) are among the top five real estate investors in the world, a research report said, a sign of gulf sovereign wealth funds (SWFs) growing their alternate investments portfolio. SWFs in the Gulf have helped diversify their economies away from oil and invest in a wide range of non-oil related assets. ADIA, one of the richest sovereign wealth funds in the world, manages $62.1 billion in real estate assets, making it the number one real estate investor globally, Credit Agricole’s IndoSuez Wealth Management said in a research note. That accounts for 7.5 percent of its total assets under management. QIA, with $35 billion investments in real estate is ranked fifth after Netherlands, Germany and France. “Not only have large institutional real estate investors become more ‘global’ in origin, they are investing more globally,” it said, citing data from IPE Real Assets. “Institutional investors have been increasing their portfolio allocation to alternative investments including real estate,” it said, adding that real estate assets have helped provide a steady and diversified income stream to institutional portfolios as well as providing yield in the context of a low interest rate environment. Some of ADIA’s current real estate projects include the $2 billion-plus high-end residential Waterline Square (NYSE:SQ) development on New York’s Hudson River, the 200 million euro deal with developer Bouygues (PA:BOUY) Batiment lle-de-France for constructing a 38-storey office tower in Paris and the Mall of Switzerland opened last November. QIA’s real estate investments include a stake in Empire State Realty Trust, the owners of the Empire State Building, to skyscrapers in London such as The Shard, and Canary Wharf. The IPE Real Estate list of top 100 real estate investors also underscored the arrival of new players mainly from the Middle East, Singapore, South Korea and China among the top 20. ADIA manages the reserves of the emirate of Abu Dhabi, part of the United Arab Emirates and which produces about 3 percent of the world’s oil output. The fund manages $828 billion in assets, according to the Sovereign Wealth Fund Institute, making it the world’s third- largest sovereign wealth fund.